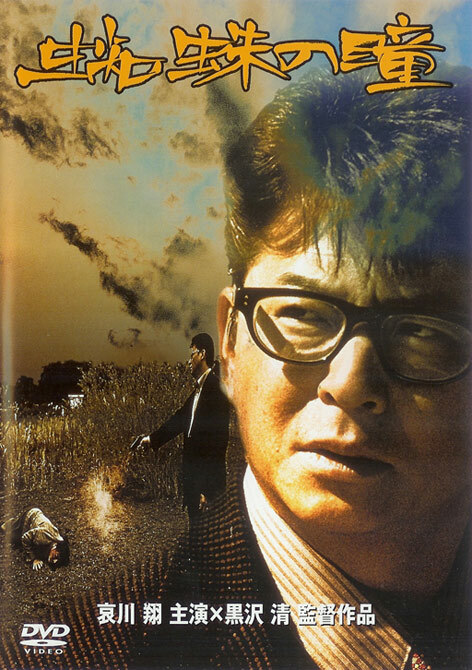 The film starts with Nijima torturing and then burying the person who killed his daughter 6 years previously. After the retribution he returns to normal life, well tries to but ends up coming across the path of an old friend, which leads to other things. This chance meeting ends up with an introduction with a band of hitmen (Yakuza gang). He works for the gang but eventually gets bored of his less violent role and progresses to killing people. The top boss his gang is working under approaches him, this then gives him a duel roll as working for both gangs, it seems that the small gang may be using Niijima or not being totally honest. A double cross follows along with lots of killings.